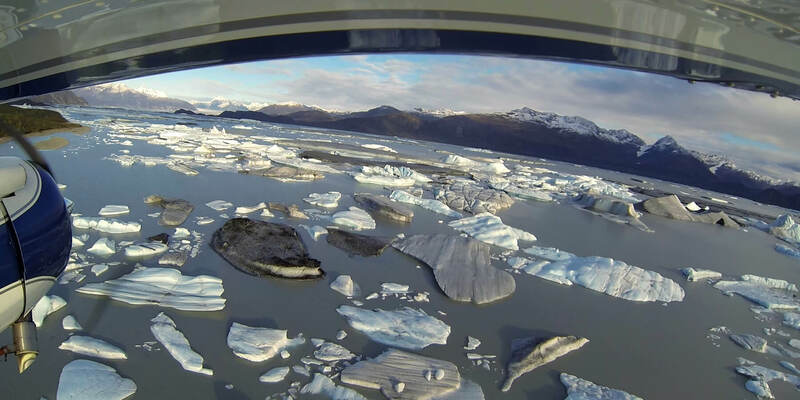 Join us for unforgettable flightseeing over the East Arm of Glacier Bay National Park and see more mountain peaks, rivers and glaciers than you could come to know in a lifetime. 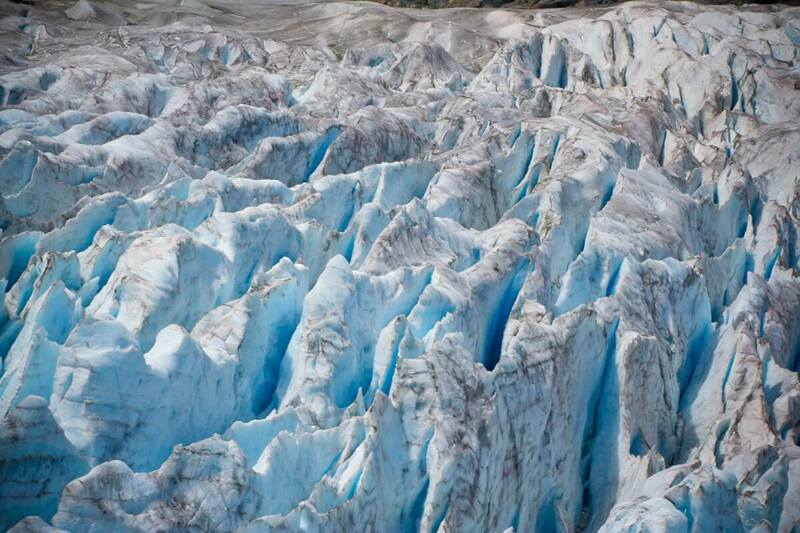 Discover the textures, colors and light that make up the Davidson and Rainbow Glaciers. Explore with us the birth of icebergs from calving glaciers and experience the Chilkat Bald Eagle Preserve. You will come away with a new perspective of a constantly changing landscape.